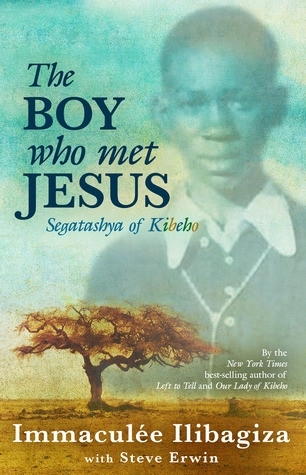 The Boy Who Met Jesus and A Message for Humanity is a companion book to Immaculee's The Boy Who Met Jesus. This book contains many of the conversations between Jesus and Segatashya and lots of powerful messages from Jesus - many of which have never been revealed before. This book is inspiring, will make you laugh at times and also reaffirm your faith in Jesus, Heaven, purgatory and much more. If you enjoyed reading The Boy Who Met Jesus then you will love reading this new companion book.